There’s nothing better than a well-designed garden. Sure, your home’s interiors need to be well planned and comfortable. But an amazing garden? It dramatically transforms your home and increases your property value. If you want a standout garden space, Garden-R is here for you. 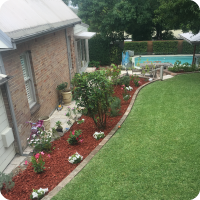 Our garden design services include landscaping, installation of water features, planting of garden beds, and many more. We specialize in giving families great design ideas, whether you have a compact, small space or a sprawling area. 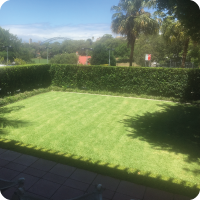 We employ garden design techniques that are fit for your garden. 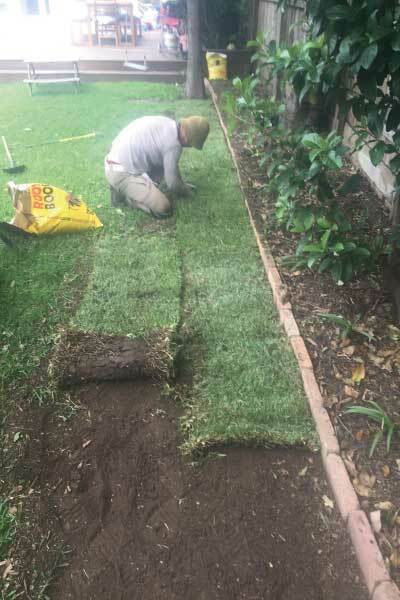 We may add a curved flowerbed that adds an elegant sweep or create a grass channel to provide a narrow walkway. Garden-R works with you closely and plans a garden that will serve as a perfect sanctuary for your family. A well-executed garden design should make any patch of land look great. 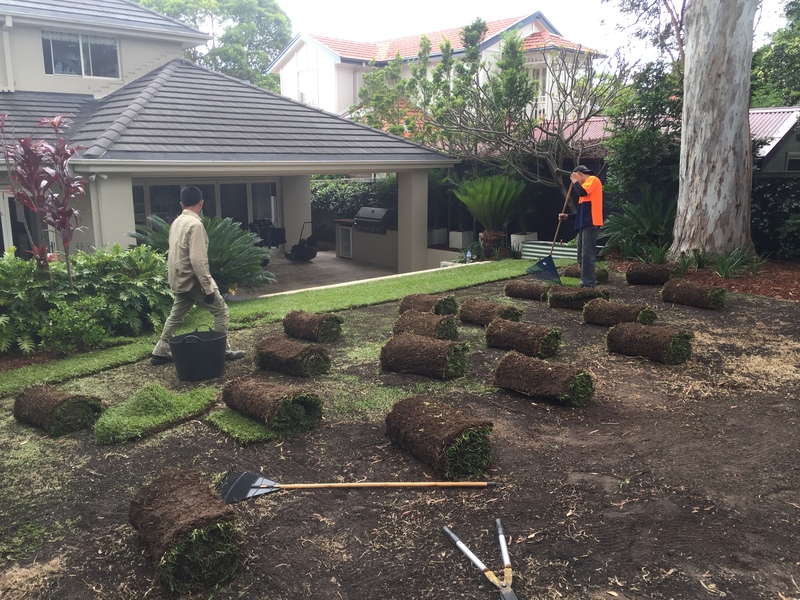 We at Garden-R use tried and tested garden design techniques to help clients envision and build their ideal garden space. 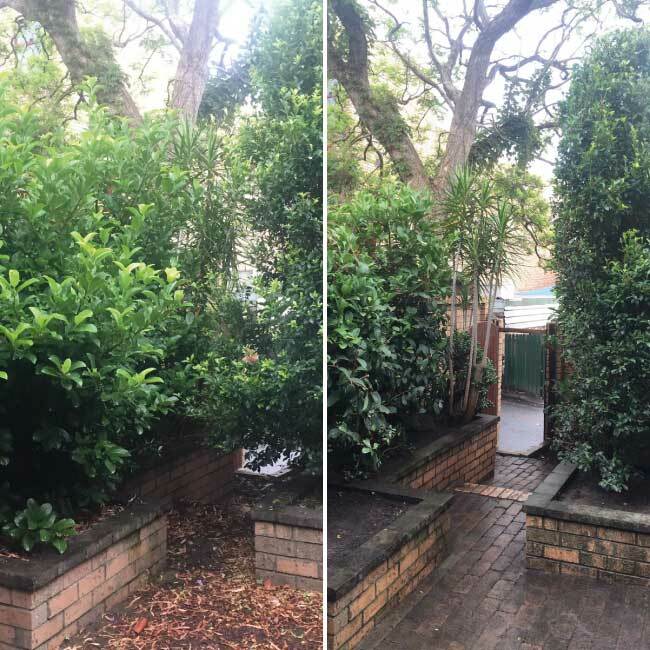 For example, we can incorporate the “hide and reveal” design, where a half-hidden area with lush foliage can encourage exploration of the whole garden. Larger lawns meanwhile, can benefit from a “three depths” design, where we put flowers in the foreground, grass on middle ground, and showcase the house in the background as the third depth. We have skilled designers and crew if you want a water feature placed in your garden. As well, we build wooden garden beds that add colour and dimension to your garden. 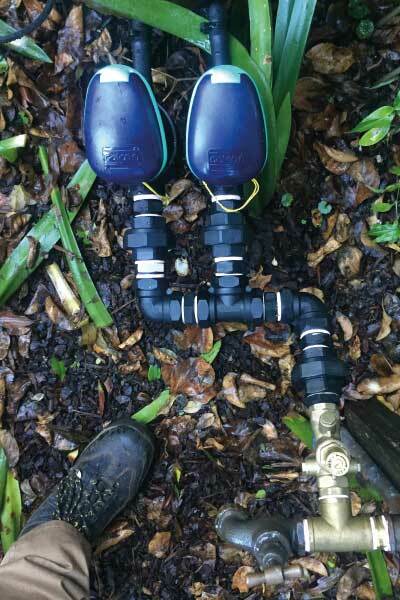 With Garden-R, you don’t have to hire garden designers and maintenance crew separately. We provide a complete set of design and care services for your space. 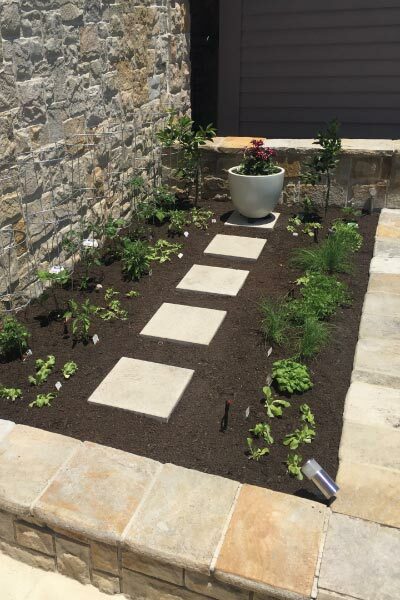 It’s easier to have a great garden style with Garden-R.
Whatever the brief, Garden-R always looks for the most creative ways to design your space. A well-maintained and loved garden can give back in so many ways. Aside from making the air and natural surroundings fresh and bright, gardens can also provide families with organic produce. We at Garden-R can build vegetable garden beds that will keep providing throughout the season. Imagine: you don’t need to buy your vegetables at the store. You can just pick what you need right at home! We plan with your family which type of vegetables to put in the garden – herbs, tomatoes, peppers, carrots etc. – these can harvest fresh produce for cooking. The great thing about a vegetable garden is that it doesn’t need a large area. Just a few feet of well-tended soil and you’re set. Once established, vegetable gardens can reap a lot of rewards. This is why we always recommend such plants to be included in a small garden, because space isn’t really an issue to have fantastic vegetables in your backyard. Garden-R understands that native plants have higher chances of thriving if planted in their area of origin. Hence, we love using indigenous plants when designing gardens. 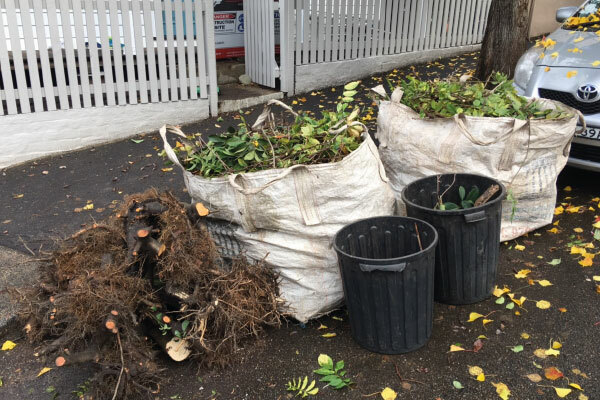 Establishing native gardens greatly helps in the biodiversity of the area – these plants attract local insects and birds that help in natural pollination. 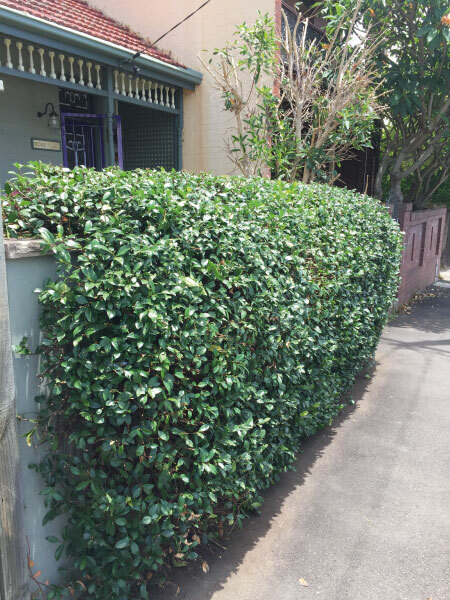 We build native gardens by first checking what flowering plants and shrubberies are local in the Inner West and Eastern Suburbs of Sydney, and consult with our clients which type of plants they would want for the space. We make it a point to build gardens that families can enjoy and maintain at the same time. Plan a garden with us, and you’ll have your ideal outdoor spot at home.